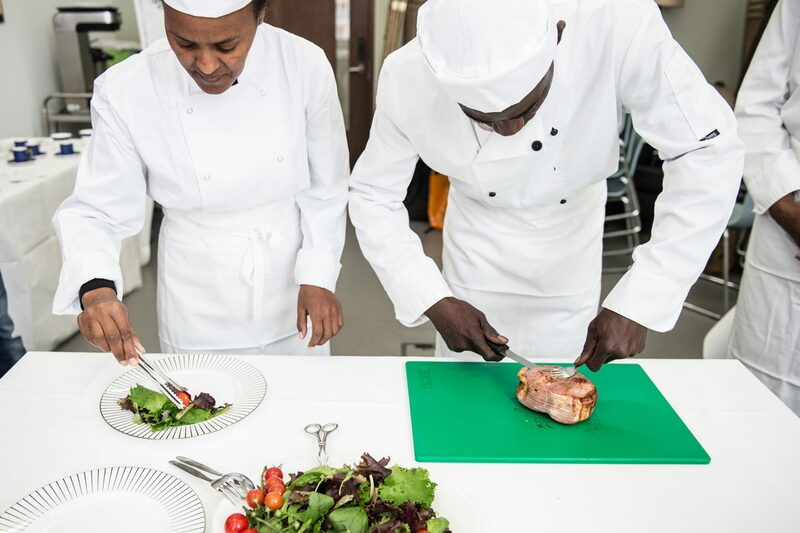 Hotel School London teaches hospitality skills to homeless and vulnerable people, matches them to sustainable employment, and supports them in their first steps into work. 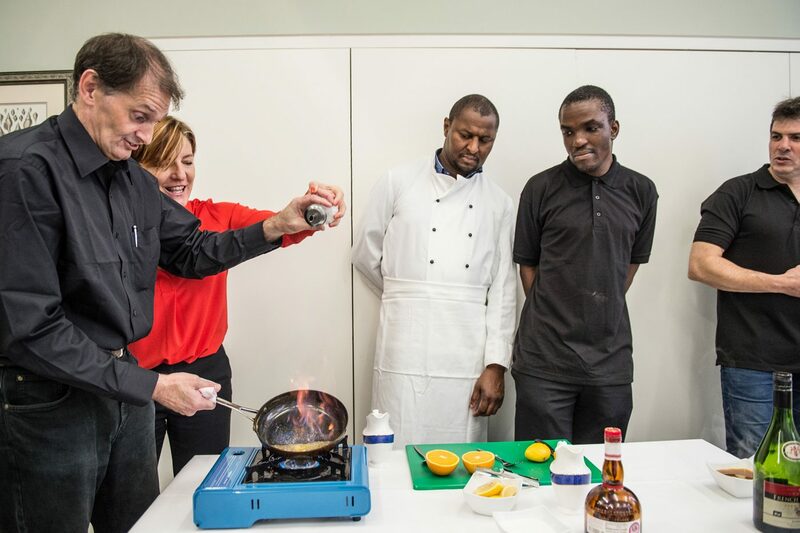 Hotel School London teaches hospitality skills to homeless and vulnerable people, matches them to sustainable employment, and supports them in their first steps into work. 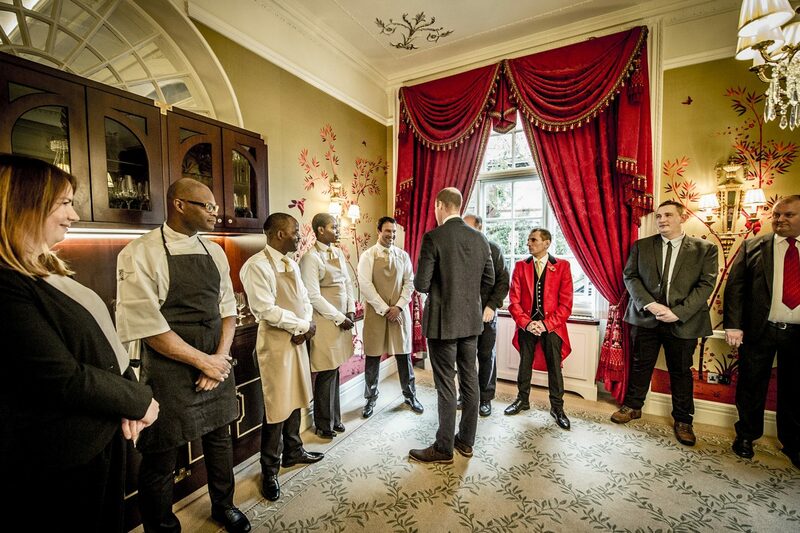 Hotel School is a joint venture between The Passage (London’s largest voluntary sector homeless resource centre) and The Goring Hotel. It is supported by London’s Five Star hotel community, Westminster Kingsway catering school staff, and over 50 local businesses – a true coming together of the community. Hotel School offers a 10 week programme teaching the key skills and knowledge to prepare students for the 4 key areas of service, kitchen, housekeeping and reception. This course is challenging and part of a selection process, but it is also punctuated with fun, inspirational and fascinating visits, guests and activities. Successful graduates receive a nationally recognised certificate and a supported pipeline into work with one of Hotel School’s industry partners. A who’s who of industry leaders in hospitality have been involved with Hotel School London since its beginning in 2017. Major partners include Red Carnation Hotels, The Ritz and Park Plaza groups. The school also has a growing band of volunteer mentors, trainers, chefs and inspirational speakers. Hotel School is currently in a temporary site within The Passage homeless resource centre in Victoria. 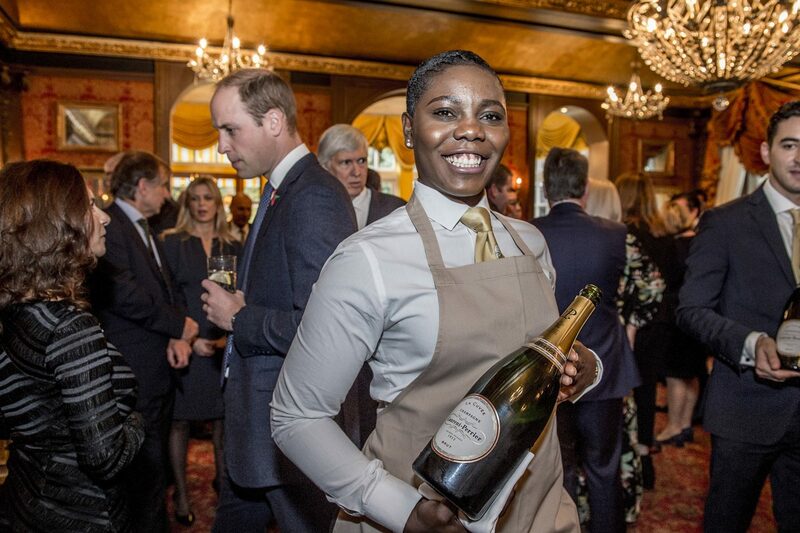 With each 12-person intake (three throughout the year) oversubscribed by 300%, Hotel School is seeking a new permanent home with a view to expanding the number of people they to 200 per year and beyond.